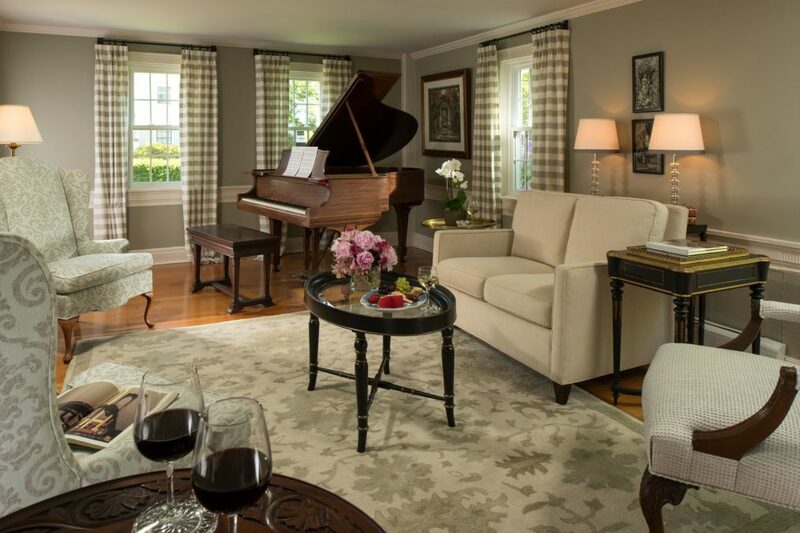 We're excited to share with you a few of our guests' experiences at The Inn at Yarmouth Port! 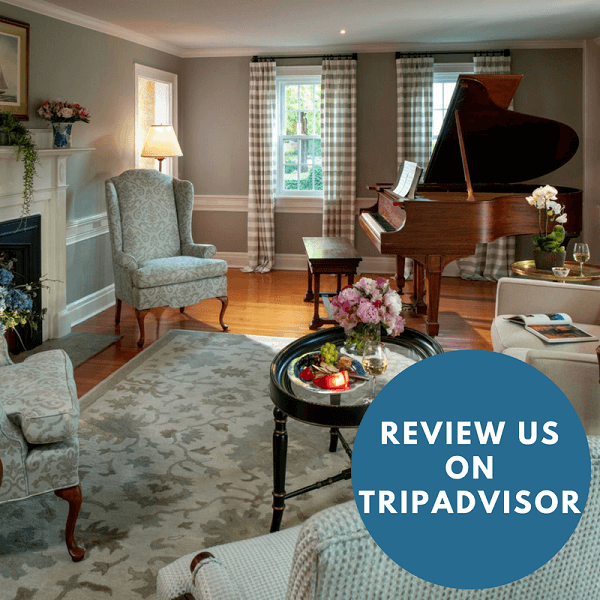 We pride ourselves on providing exceptional customer service and ensuring you have the most relaxing getaway possible. 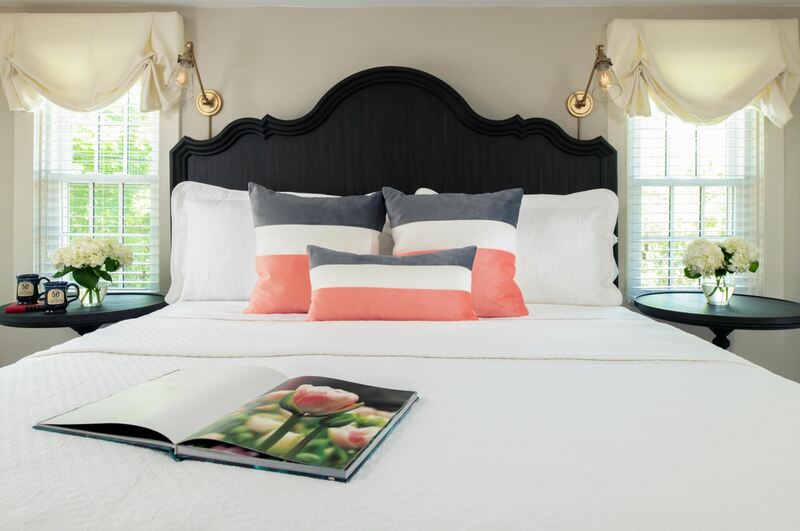 Wake each morning to a marvelous breakfast, lounge in the charming common area or on the outdoor patio, or reserve your dates in one of our stunning guest rooms. We encourage you to check our availability, or you may contact us via email or phone if you have any questions. We look forward to hearing about your stay and hope you begin planning your trip today! I should preface this review by saying I think I’ve only used the word “exquisite” 2 or 3 times in my life! I’ve been saving it for special occasions like this. Hubby and I had a fabulous stay at this B&B in early July. Upon our arrival we were greeted by the wonderful innkeeper, Kathy. She was incredibly friendly and really took pride in her Inn. She showed us around and talked to us like we had known each other for years. Very welcoming and she took a genuine interest in us and our plans on the Cape. Our room was gorgeous! Fresh flowers, fresh cookies, very clean and classy! It felt fancy but still had that old Cape Cod charm. Breakfast was amazing! The waitress, Stacy, was very friendly and kind. Kathy was also there and came out and talked to us. The food was very creative and fancy and the displays were gorgeous! Kathy used fresh flowers from her garden to add color to the plates (see my pictures). On our 2nd night at the Inn, hubby and I got home late. We went to get a glass (no plastic-awesome!) bottle of water and to see what goodies Kathy left out for guests. The first night was cookies, the second night was a Tea Cake. As we quietly cut a piece of cake, Kathy came out of the kitchen and talked to us. She was so excited to hear about our day. We were impressed with her hard work and dedication, she was still working at 11pm at night! We’ve stayed in B&Bs before but have never seen this many “extra touches” or such care and hard work from an Innkeeper. The location is perfect. The gardens are gorgeous and well cared for. Breakfast is served indoors or outdoors on a patio (private tables) starting at 8am. We had such a wonderful time and of all the places I’ve ever stayed, I think I would recommend this place the most! It was just lovely. I can’t say enough good things about this beautiful Inn!! I hope you enjoy your stay as much as we did!! 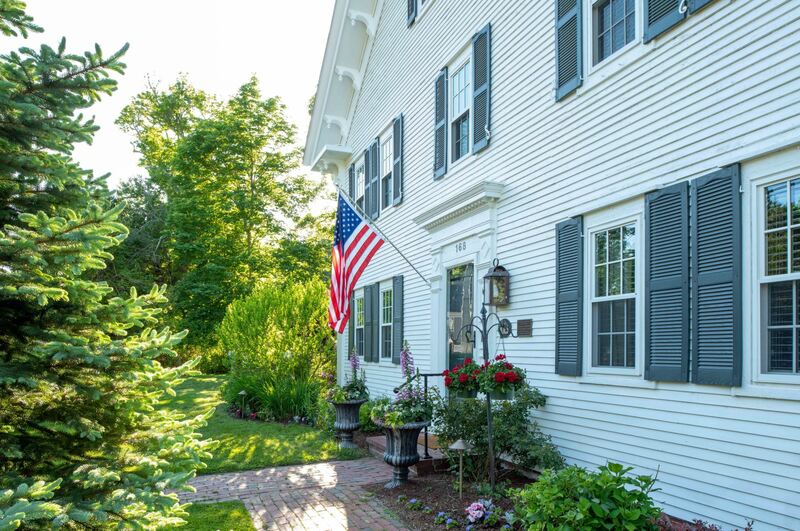 My stay at the Inn at Yarmouth Port was one of the best vacations I have had. 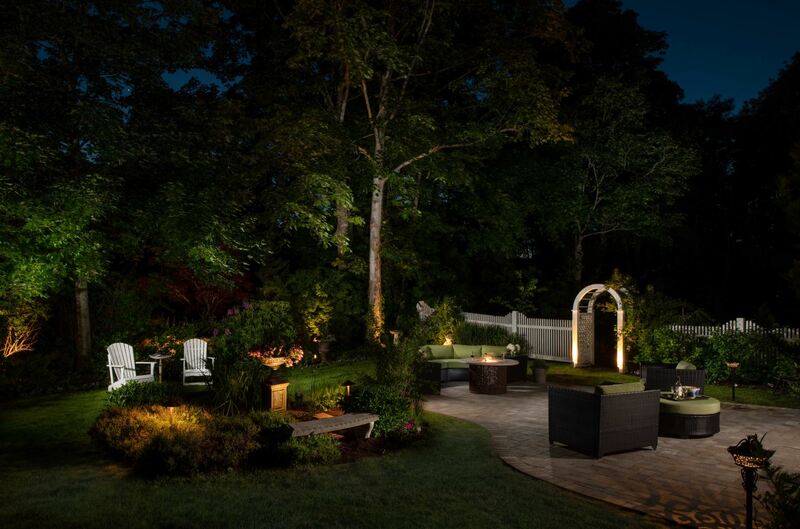 Kathleen went above and beyond to make our experience personalized and comfortable. When we were late checking in to the B&B, Kathleen, the hostess, called to check on us to make sure we weren’t having car trouble. She also packed us a beach bag with snacks and beach towels when we forgot ours at home. Kathleen recommended great local restaurants. Several mornings we over slept and Kathleen made or bedding and replaced our towels despite missing the in keeper in the morning. Fresh flowers at the bedside and throughout the house. Beautiful gardens. Very soft and comfortable sheets and bedding. I could definitely return for another great vacation!! Highly recommend. 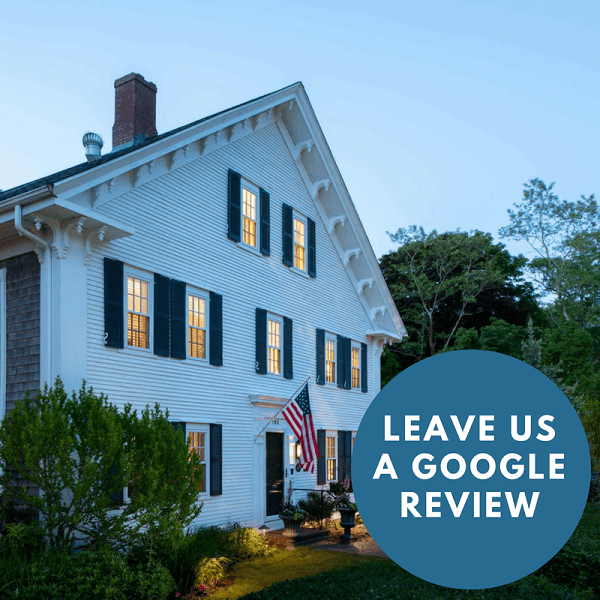 If I could give the Inn at Yarmouth Port more than 5 stars I would! Kathleen and Chuck were AMAZING and very accommodating. I wouldn't have changed a thing except to stay more days! We wanted a nice, relaxing getaway weekend trip and that is exactly what we got. The pictures on their website are exactly what the place looks like. We stayed in the Salt Pond Room with the beautiful bath tub. The bed was comfortable, the service was fantastic, and don't even get me started over the food! DELICIOUS! Definitely plan to come back as soon as we can and highly recommend the Inn at Yarmouth Port for anyone - families, couples, friends!